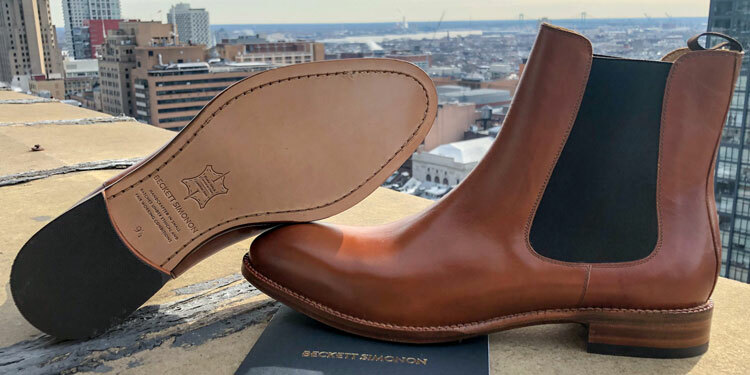 With all of the footwear that we have covered from Beckett Simonon has been shoes so far, we decided to take a look at their boots. Therefore, this review will be reviewing the Preston Chelsea boots this time around. Popularised by The Beatles in the 1960s, the Chelsea boot, Chelsea boots were invented by J. Sparks-Hall, the bootmaker to Queen Victoria. Beckett Simonon’s creation honours the original design with the same elegance and versatility offered by the original. However, these weren’t handcrafted in England but in Beckett Simonon’s Bogotá workshop. 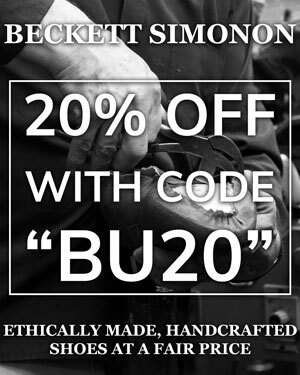 Furthermore, they’re ethically handmade using a Blake stitch construction. With the interior made using a wholecut chrome-free vachetta leather lining, the absence of stitching is designed to offer all-day comfort. Before I begin, I actually have a confession to make. I haven’t actually worn Chelsea boots since my early teens! The reason for this is that although they were a great alternative to dress shoes at the time, they always felt a little basic. As I grew over the years, I often regarded the Chelsea boot as a somewhat mundane shoe design that didn’t offer much visual interest. For me, I essentially saw the Chelsea boot as slabs of leather held together by synthetic elastic in the centre. Today, I realise that much of this was because I didn’t have access to better quality footwear. 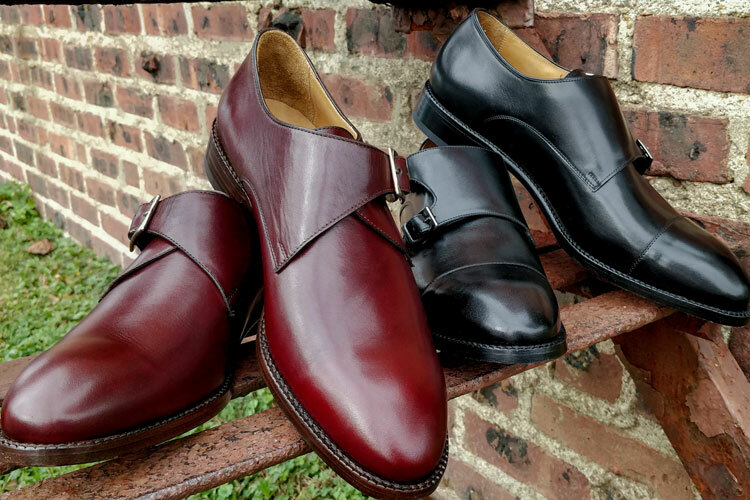 As affordable Chelsea boots are made with cheaper materials, the defects were easier to spot on their larger pieces of leather. Yet, old habits die hard and I never really felt much of a desire to invest in Chelsea boots. Therefore, when I was told that I would be receiving a pair from Beckett Simonon, I wasn’t exactly overjoyed. However, after having worn these boots for a few weeks, I realise that I wasn’t just needlessly prejudiced against Chelsea boots but that I was outright wrong! 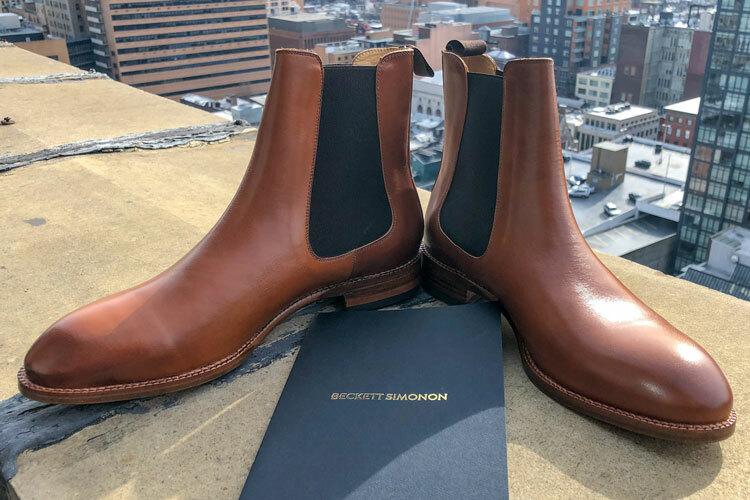 From the full-grain Argentinian calfskin leather to the high-quality Blake stitching, I’m very fond of the Beckett Simonon Chelsea boots. The leather shines up beautifully and develops a rich patina, which can really be admired with the large surface area. The laceless design is certainly convenient and can be effortlessly kicked on or off when needed. Speaking of effortless, the understated style offered by these boots is extremely versatile, which I’ll further explore later. Furthermore, the gore patches on the side were subtle and not overwhelming. They functioned well and didn’t lose their elasticity even after some intensive wear. Similarly, the leather didn’t crease too much after relentlessly being worn several days in a row. However, my only potential qualm of these boots was that the burnished finish would come off too easily when scuffed. Nevertheless, this didn’t really put me off the boots. Chelsea boots are quite well known for being comfortable footwear. Thanks to the elastic material, the foot is cradled inside the boot without too much pressure. Furthermore, the Blake stitch construction ensures a quick break-in time. I didn’t have the opportunity to break these in properly with some light indoor wear. Instead, I threw them on straight away as I needed to head out of the house for the day. They performed valiantly and provided excellent support and just enough cushion for a comfortable experience. 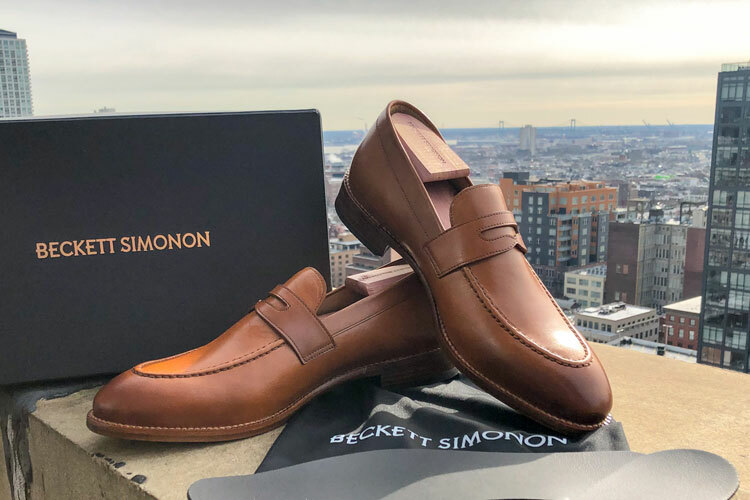 If you’ve read my Beckett Simonon Cohen penny loafer review, you’ll know that I asked for a half-size more than usual. While this proved to cause some issues with the loafers, the boots were fine. Although they were a touch large, I simply added the foam insert supplied with the boots and they were perfect. Buy The Preston Chelsea Boot Now! I wore these while spending time in the Dominican Republic with Paul Anthony for cigar content. They ended up being my favourite shoe during my trip and I wore them with business casual and casual styles. However, these could be worn a little more formally if so desired. I probably wouldn’t wear the tan Chelsea boots with a suit outside of the summertime. Nevertheless, the darker colours would look great in business professional attire throughout the year. Thanks to the large – almost wholecut – pieces of leather, the design is sleek. Therefore, it’s gives off a certain dressy flair despite being a boot. 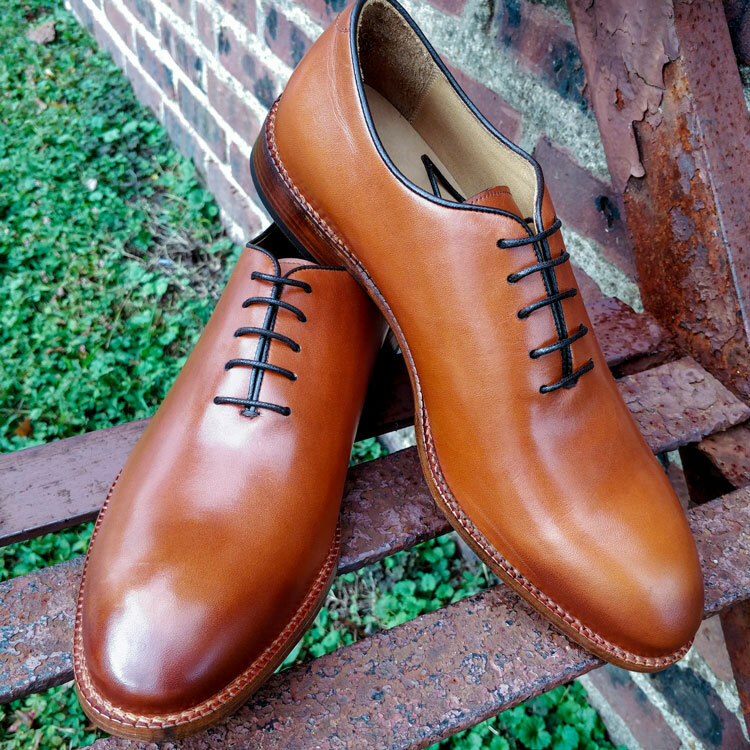 Furthermore, the sole is thicker than Beckett Simonon’s other footwear but it’s not cumbersome nor do the boots appear too chunky. Being boots, the Preston Chelseas arrived in a larger box than the other Beckett Simonon footwear that I have received. However, much of the interior was the same. On the reverse of the lid, there was the same information panel that provided shoe buffs with all the details that they could want. Similarly, the boots came with an information card as well as dust bags and the aforementioned foam inserts. Again, the value for money offered by Beckett Simonon here is extraordinary. Usually, boots are considerably more expensive than dress shoes. This is usually because the larger build requires more leather and labour to craft. However, these were only $20 more than the shoes at a total of $220. 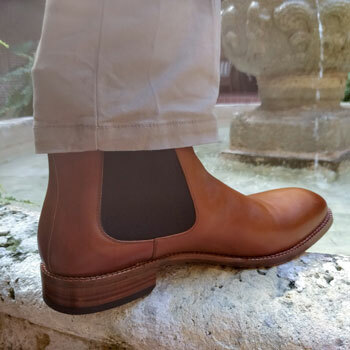 For ethically crafted boots handmade from full-grain calfskin leather with a blake stitch construction, this offers excellent value for money to say the least. However, you can also get an extra 20% reduction by using our our exclusive “BU20” code during checkout, which brings the final price down to $175! As I made very clear in the opening of this article, I wasn’t a fan of Chelsea boots. I found them clunky and not particularly elegant to wear. However, Beckett Simonon have indeed swayed my opinion here. Although I don’t plan on wearing these formally with a suit anytime soon, they will likely be my first casual choice. Since I can just kick them on and off when I need to leave the house, they’re very convenient. However, they’re also extremely stylish and elegant. Therefore, I wouldn’t be losing any style points when throwing them on! Reviewed by Charles-Philippe, on 18th February . "Comfortable, stylish and versatile. My favourite shoes for nipping out the house without losing out on a touch of style. These are very elegant Chelsea boots indeed!" Salomon Speedcross 4 GTX Review: Is This The Best Trail Running Shoe For All Terrain?